The UCF College of Medicine has hired a “world-class scientist” from Ohio State University for its first endowed chair in Cardiovascular Sciences. Professor Sampath Parthasarathy is an internationally known cardiovascular scientist who has held the Klassen Chair at Ohio State for the past 15 years. He also was a professor of internal medicine, cardiac surgery and human nutrition. 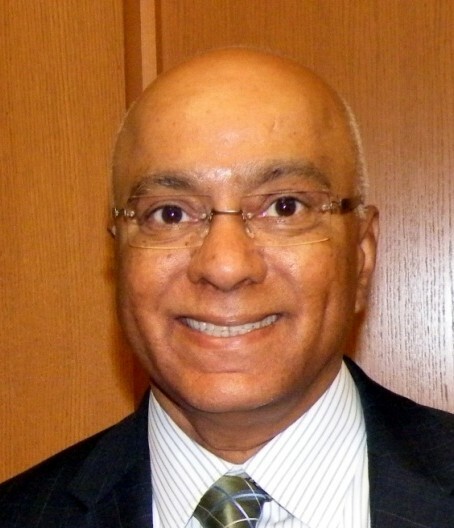 Dr. Parthasarathy is a recognized expert in lipids who is credited with the co-discovery of a major cardiovascular concept – the fact that oxidized LDL cholesterol blocks arterial vessels in the heart. His areas of interest include arteriosclerosis, cardiovascular nutrition and heart failure. Dr. Parthasarathy has a breadth of research experience, including studies on endometriosis, aspirin therapy and heart disease related to diabetes. His work is extensively funded by the National Institute of Health (NIH), and he has received more than 23,000 citations of his research findings. He belongs to an elite group — consisting of the top fraction of 1 percent — of the most highly cited authors worldwide in his field, as designated in Highly Cited Authors by ISI, the world authority in the analysis of impact of research. Dr. Kolattukudy said Florida Hospital, a College of Medicine partner, is “thrilled” with Dr. Parthasarathy’s appointment because of the opportunity to work together on translational research and clinical trials for heart disease treatments. “Our new endowed chair really gives us the opportunity to have bench to bedside research,” he said. In addition to research, Dr. Parthasarathy will also serve as a mentor to fellow Burnett School faculty. “My major goals are to continue my vigorous scientific research and provide mentoring, motivation and direction to junior scientists,” he said. 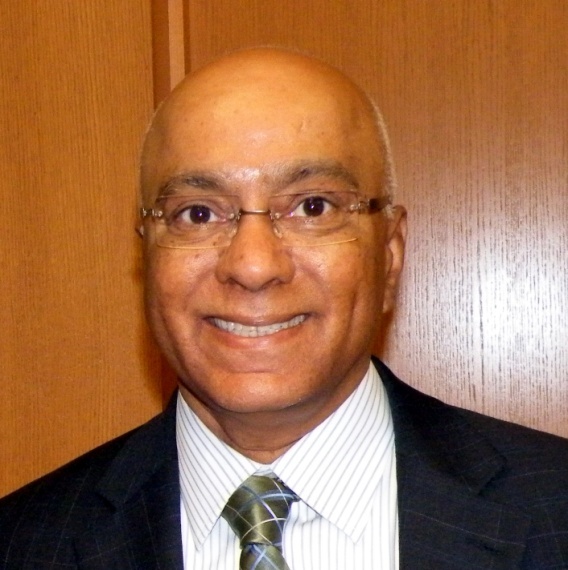 Dr. Parthasarathy begins work at the Burnett School on Nov. 1.